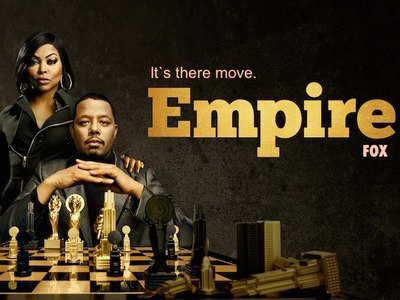 Hakeem Lyon is the fame-obsessed youngest son and Lucious' favorite child, who is a hip hop star on the rise. 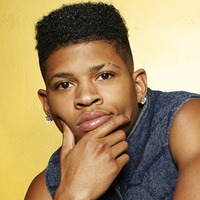 Hakeem starts to find feelings for his mother, Cookie, and has a great relationship with Jamal. He is also Tiana's ex-boyfriend and Camilla's ex-lover.